As a thank you for your dedicated service to our country, many dealerships are happy to offer auto loans for active military or retired in St. Charles / St. Charles County. The difficulty lies in choosing one. 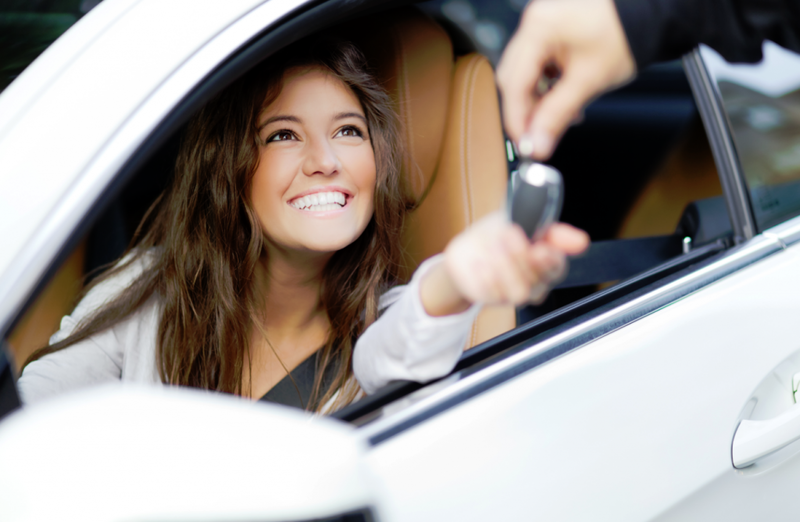 Shop around and do your research before selecting a used car dealership for your used car and financing. To qualify for a military car loan, you must currently be an active member, in the reserves or be a 20 or more year retiree. This financing is specially designed for the unique challenges that military members often face. Typical creditors evaluate the risk factors of a potential client to ensure that they will be repaid. They look at your credit score, the length of your service and your monthly income. As a military member, you offer tremendous job security and have a reliable income, making you a favorable credit risk. A lower interest rate, even if your credit is less than average. If needed, a flexible payment schedule. 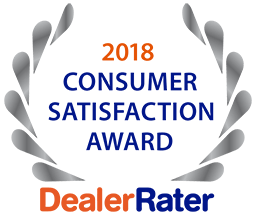 For expert assistance with auto loans for active military or retired in St. Charles / St. Charles County from sales professionals who really care, call 5 Star Auto Plaza at (636)940-7600. We have a large inventory of assorted pre-owned vehicles from which to choose and would be delighted to accompany you on a test drive of one of them – or several. Allow us to help you with your used car search.